#1 existing plain tile roof in London. #2 replaced plain tile in London. #3 existing plain tile roof in London. 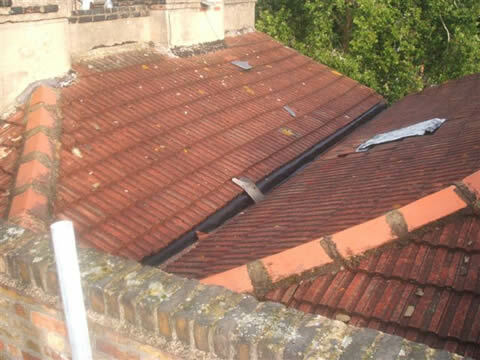 #4 replaced plain tile roof in London. #5 existing terrace roof, Essex. #6 replaced terrace roof with liquid system, Essex. #7 Finished Prelasti EPDM to school in North London. #8 Prelasti roof with lead cappings to parapet wall, London..
#9 Prelasti roof with Sedum finish, North London. #10 Re clad dormer with lead and Eternit Slate Finish in London. #11 Replaced slate roof covering , London. #12 Replaced slate roof covering, London. #15 Rebuild of typical London style roof. 3 of 11. 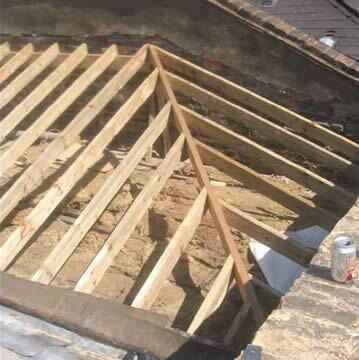 #16 Rebuild of typical London style roof. 4 of 11. #17 Rebuild of typical London style roof. 5 of 11. #18 Rebuild of typical London style roof. 6 of 11. 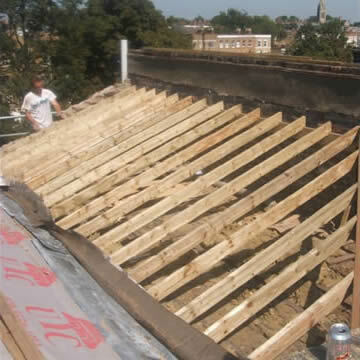 #19 Rebuild of typical London style roof. 7 of 11. 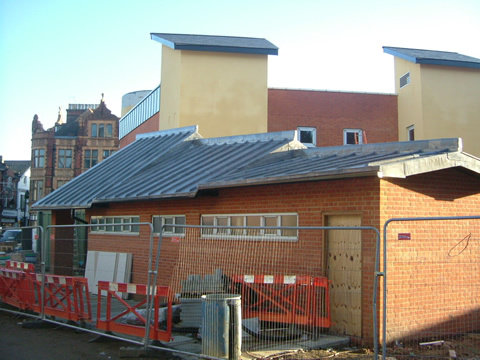 #20 Rebuild of typical London style roof. 8 of 11. #21 Rebuild of typical London style roof. 9 of 11. #22 Rebuild of typical London style roof. 10 of 11. #23 Rebuild of typical London style roof. 11 of 11. #24 Lead Roof in Hertford. #25 3 Layer Felt Roof in Hertfordshire Village. #26 Ruvitex Single Ply Roofing System. #27 Ruvitex Single Ply Roofing System.